Despite a much-heralded debut 18 years ago, ¥2,000 bills failed to find wide appeal, and sightings have recently become scarce. But the government is hoping to turn that around. “They’re very unpopular,” a clerk at a Tokyo branch of a mega-bank said of the bills. The few requests for exchange include those by women who want their children to examine them during summer vacation, the clerk said. 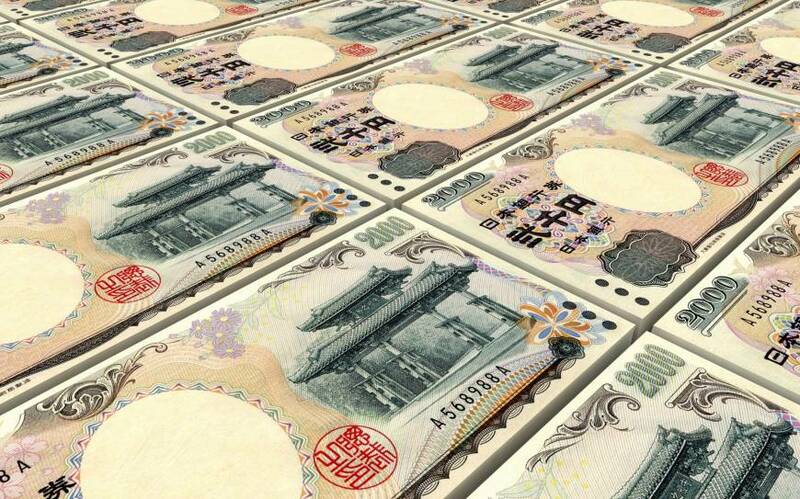 The ¥2,000 bills in circulation now account for a paltry 0.7 percent of all bank notes in use. The bill was launched in July 2000, when Japan hosted a Group of Eight summit in Kyushu and Okinawa. It is the brainchild of former Prime Minister Keizo Obuchi, who laid the groundwork for bringing the summit to Okinawa but died earlier that year. 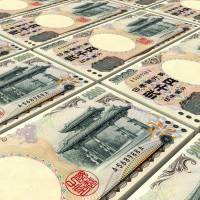 According to the Bank of Japan, a total of 880 million of the bills had been issued by fiscal 2003. Circulation of the note peaked at some 500 million in 2004 but has recently plunged to slightly below 100 million, which is even lower than some 200 million for the ¥500 bill, which has not been issued for 24 years. The remaining 780 million ¥2,000 bills are stashed in BOJ vaults, except for those shredded due to damage. The BOJ and the Finance Ministry claimed that bank notes in denominations featuring the figure “2” were user-friendly, as shown overseas in examples such as the $20 bill in the United States. But most vending machines and ATMs do not accept or hand out ¥2,000 bills. Officials failed to anticipate “the low demand for ¥2,000 bills in Japan, where large-denomination bills are widely used,” a former ministry official said. According to the BOJ branch in Naha, the capital of Okinawa, circulation of ¥2,000 bills in Okinawa has risen to some 6 million due in part to the design on its obverse side, which incorporates a picture of the Shureimon gate of Shuri Castle, a local tourist spot. Bank of Okinawa ATMs dispense ¥2,000 bills unless users reject the denomination by pushing a button. Souvenir shops hand customers change in ¥2,000 bills. In a bid to shore up the note’s low popularity, the government counts on visitors from abroad to foster momentum for expanding use of ¥2,000 bills. It has distributed a large number of English-language leaflets playing them up to airports, hotels and currency exchangers. “We hope visitors to Japan will use them, helping Japanese people to rediscover their attraction,” an official of the ministry’s Treasury Division. The leaflet explains that the reverse side of the ¥2,000 bill features a picture taken from an illustrated hand scroll of the Japanese literary classic “The Tale of Genji” and a drawing of its author, Murasaki Shikibu. Highlighting the bill as “a small cultural treasure of Japan,” the government is calling on consumers to make active use of the money.